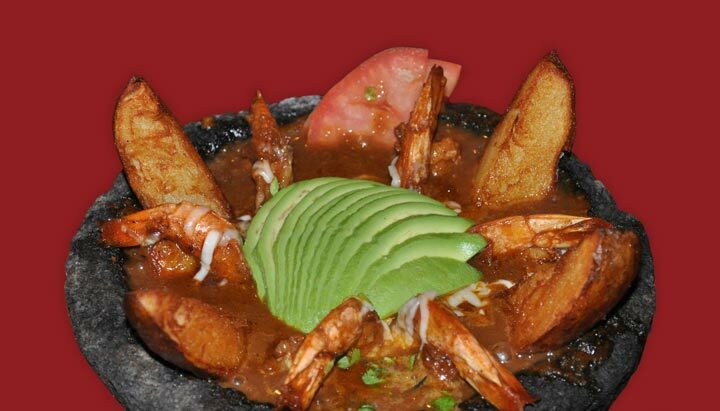 Come and enjoy some of the best seafood dishes in the Valley! We're more than just seafood! Since our inception, we’ve taken pride in our amazing seafood, wonderful customer service and accessible prices. Through the years, we’ve earned a reputation for always keeping one goal in mind: ensuring that our customers are happy and satisfied while they dine and after they walk out the door. 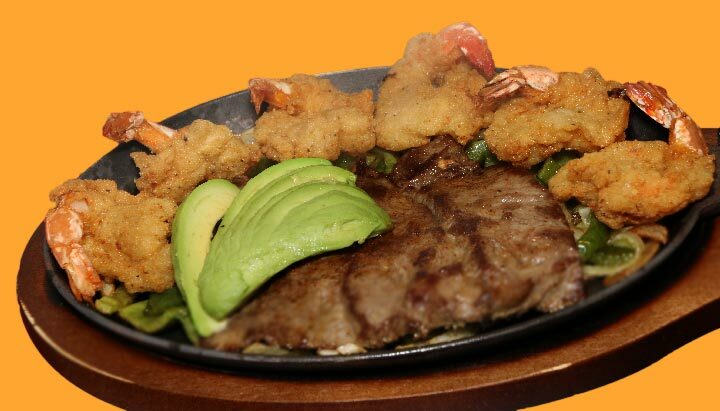 We take seafood seriously, so come on by, sit down and dig in! 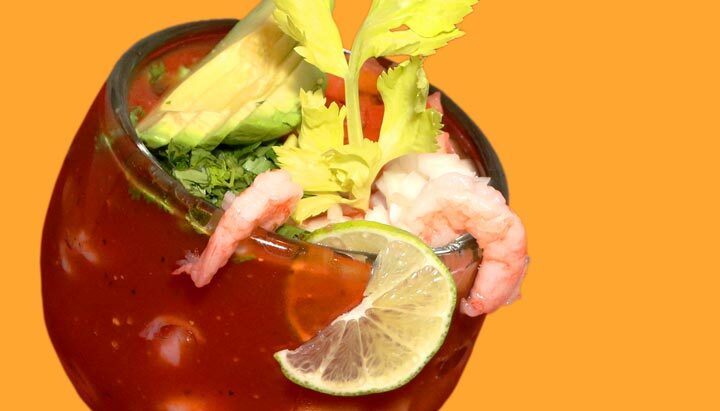 Sink your teeth into our delectable seafood cocktails! 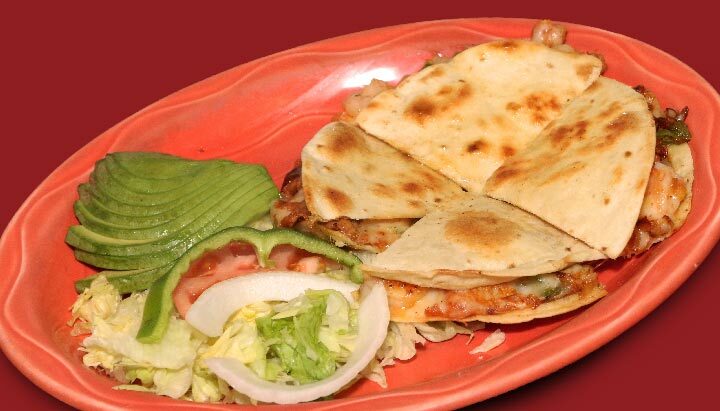 We serve them with cocktail sauce and top them off with the freshest onions, cilantro and avocados. Not sure what to pick? Then build your own platter! 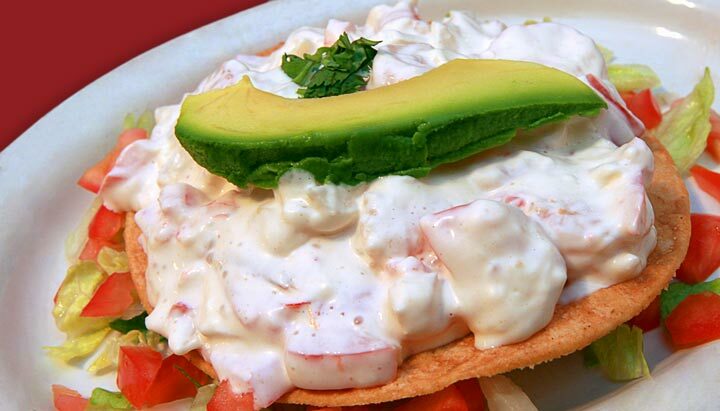 With a combination of fish, shrimp, scallops, oysters or stuffed crab, you really can’t go wrong. 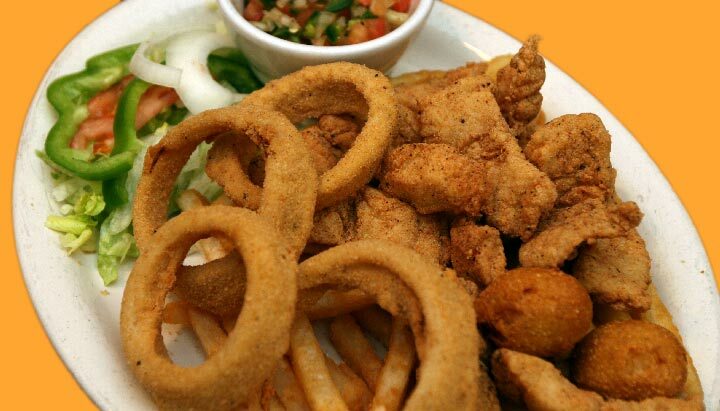 You can have it fried or grilled and served with fresh salad and your choice of fries or rice!